The annual box office awards have been handed out at the Australian International Movie Convention on the Gold Coast with The Avengers predictably taking several awards while Icon's campaign for A Few Best Men was recognised as the best marketing campaign. The winner of the News Limited Movie Marketer of the Year award was Icon Films for local film A Few Best Men. Icon Films marketing director, Lisa Garner, accepted a novelty cheque for $250,000. 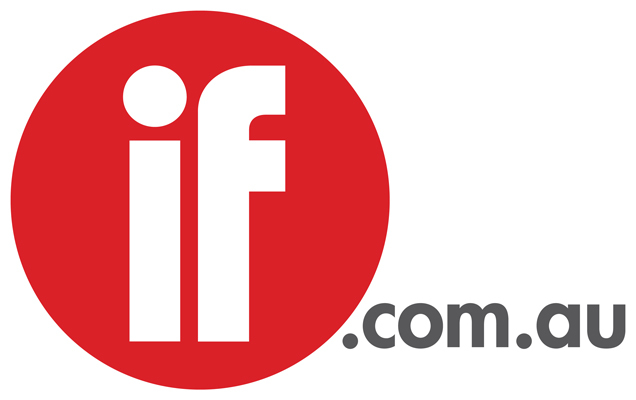 News Ltd will match Icon's marketing spend across News Ltd publications on an upcoming future film release. A Few Best Men posted a strong opening weekend of $1.94 million when it was released earlier this year but dropped quickly. Last year the total Australian box office declined by 3.08 per cent to still record an impressive $1.09 billion in total amid an economy largely struggling outside of the regions riding the mining boom. However, over the year to date, the local box office is up slightly on 2011.